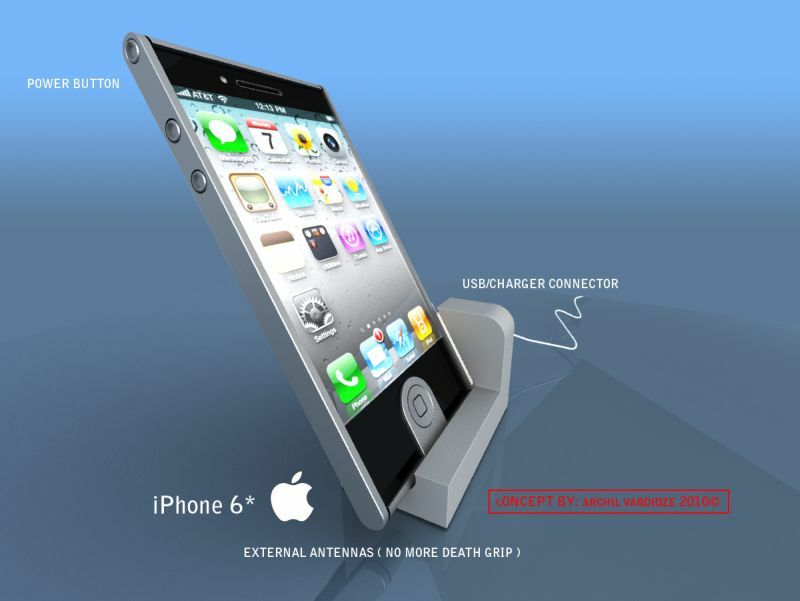 Designer Archil Vardidze recently showed us a new iPhone concept, that moves even further away from the current innovations. This is the iPhone 6, that got rid of the antenna problem by moving it externally. 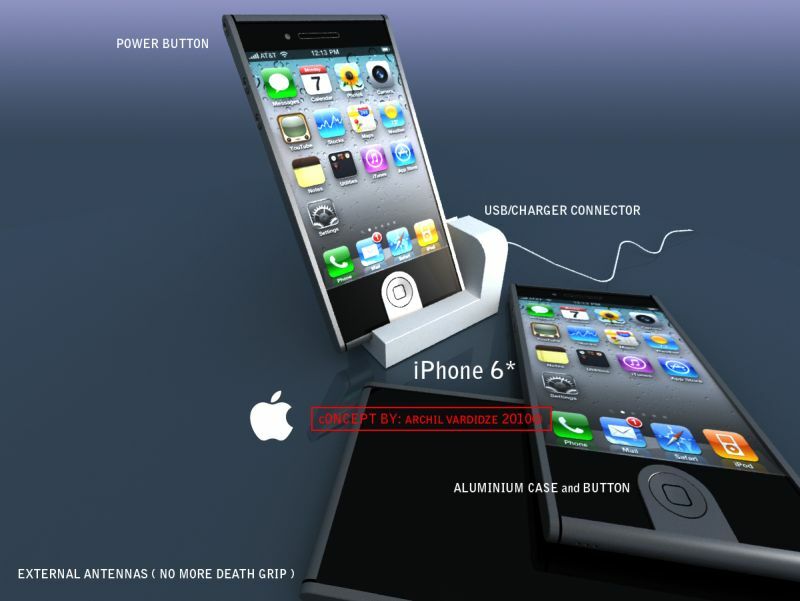 Button material has changed and the device is based on an aluminum shell. 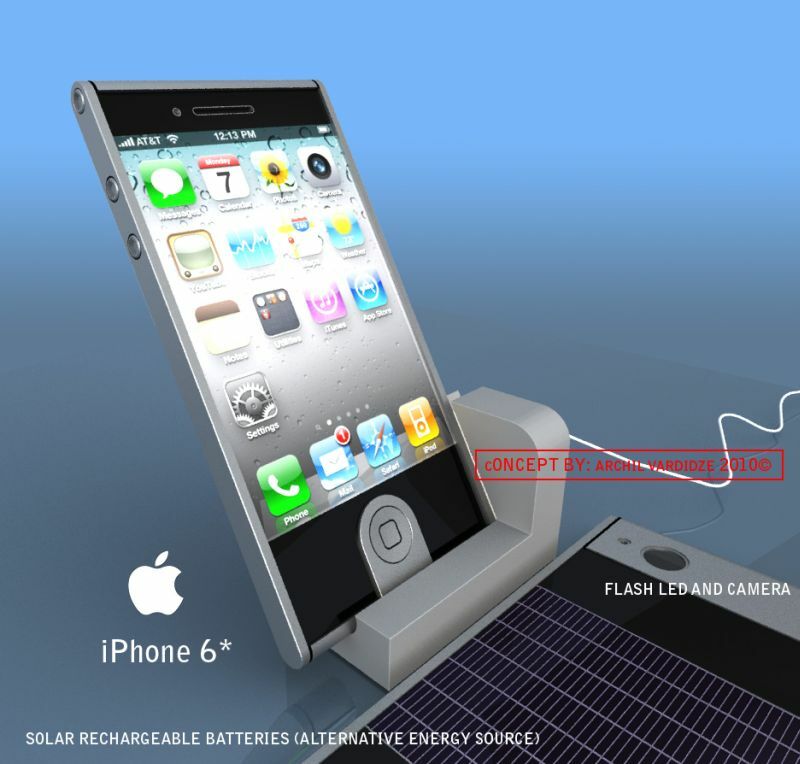 Solar batteries are also featured on this handset, expanding the life of the iPhone 6 and as far as the design is concerned, the new iPhone is more square-ish, but still slim. The look of the Home button has changed and it makes it look as if it has push levels, possibly for more than one command. Also, this iPhone seems a big longer and wider than its predecessors. iPhone 7 anyone? 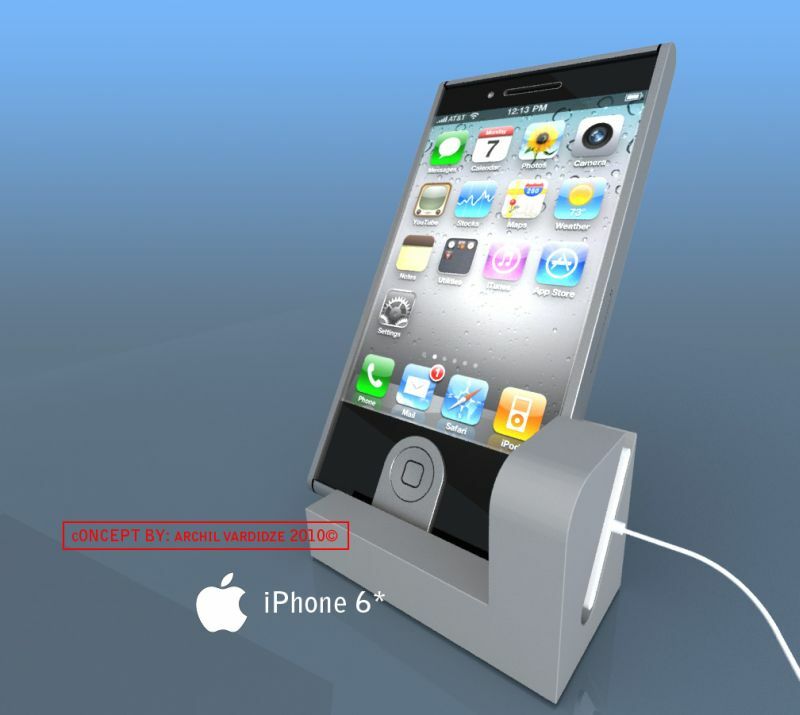 What do you think about this device?